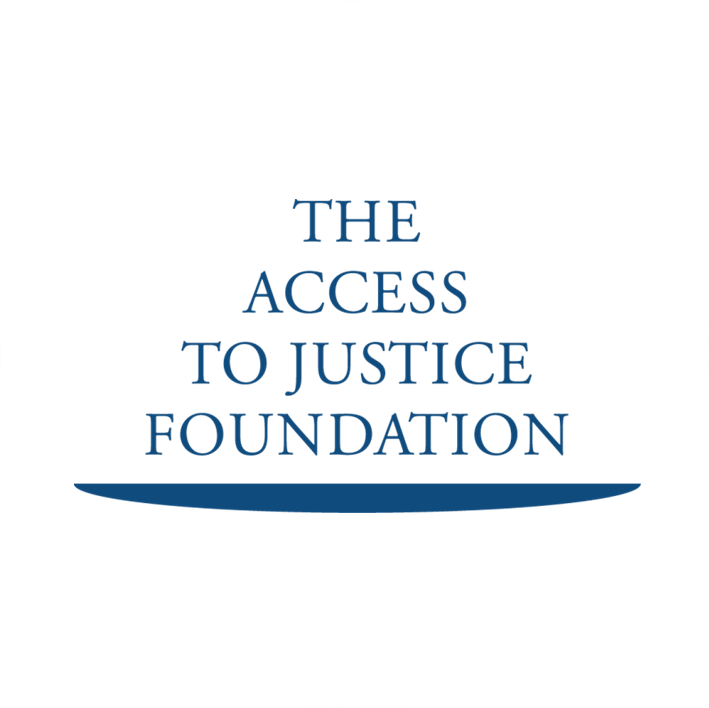 The Access to Justice Foundation was set up by the legal profession to improve access to justice for those most in need. We do this by raising funds and distributing those funds to pro bono and advice agencies throughout the country to support the provision of free legal advice. The Foundation was established in 2008 by the Law Society, Bar Council and Chartered Institute of Legal Executives, working with the advice sector. The Foundation has always been a charitable organisation established with the purpose of funding free legal advice throughout the nation and increasing access to justice. Our goal is to make legal advice accessible to everyone no matter their financial standing. We do this by providing financial resources to the free legal advice sector. We are the prescribed recipient of pro bono costs under section 194 of the Legal Services Act 2007 and also raise funds through other schemes such as the ‘It’s not just peanuts’ campaign. We are a national organisation, working closely with a network of seven Legal Support Trusts around England and Wales to ensure valuable resources can be targeted exactly where they are most needed. Receiving the legal advice they need makes an enormous difference to people’s lives, helping to reduce debt, poverty and suffering.